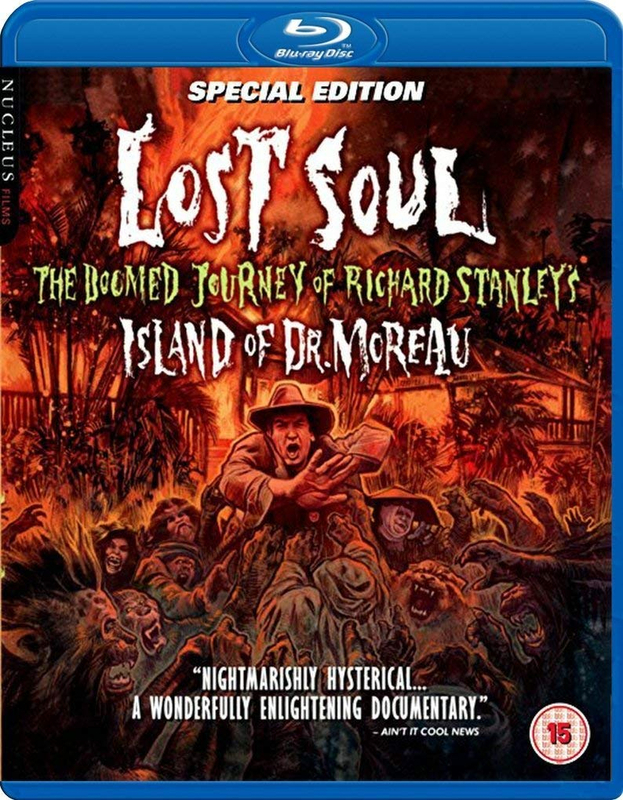 Documentary about the ill-fated production of 'The Island of Dr. Moreau' (1996). Having been given the go-ahead to adapt H.G.Wells' novel, writer and director Richard Stanley began work on his dream project in 1995. However, he was to be fired shortly after filming began as the production became uncontrollably chaotic with intensive pressure from the studio, bad weather affecting filming and increasingly obnoxious and hostile on-set behaviour from the feature's two main stars Marlon Brando and Val Kilmer. An entertaining look behind the camera of a production which has become imfamous.